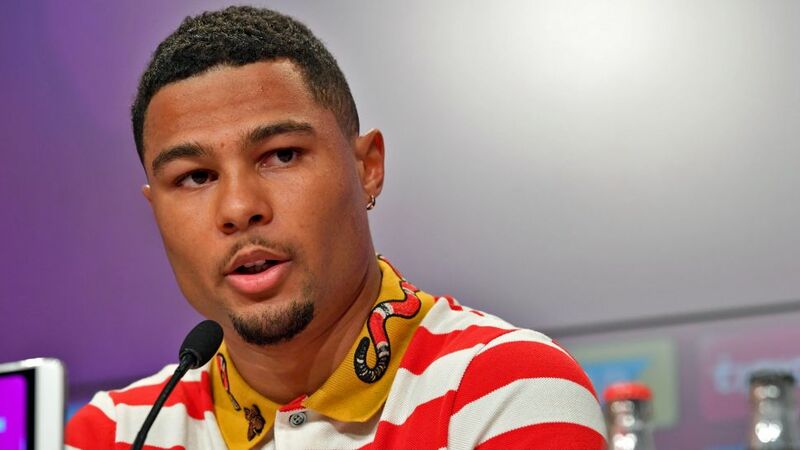 After a successful loan spell at Hoffenheim last season, Serge Gnabry has finally been unveiled as a Bayern Munich player, and after maturing dramatically since his return to Germany, the soon-to-be 23-year-old says he’s ready to play for the Bundesliga champions. Gnabry, who scored 10 goals in 26 appearances during his time with last season’s fourth-place side – including eight in just 14 games after the winter break – was speaking alongside new Bayern coach Niko Kovac, and the former Eintracht Frankfurt boss spoke of his delight at having a player who has hurt his teams in the past now in his own squad. The Stuttgart-born forward had spent five years in England with Arsenal and West Bromwich Albion in the English Premier League. Gnabry only made 21 first-team appearances in his time with both English clubs, and admits that he struggled in his time there. But the Germany international has stated how his recent years of maturing have brought him to where he is today. Gnabry is returning to fitness from injury, but will be part of the club’s first training session on Monday, welcoming in the new season. The 22-year-old knows he needs a full summer of work behind him in order to build up momentum so that he can challenge for a place in Kovac’s Bayern squad in 2018/19. Watch: Gnabry scored against Kovac's Frankfurt last season! Gnabry will be a part of Bayern’s tour of the United States this summer, heading to Philadelphia and Miami during July. Click here to read more Bayern Munich news and features!